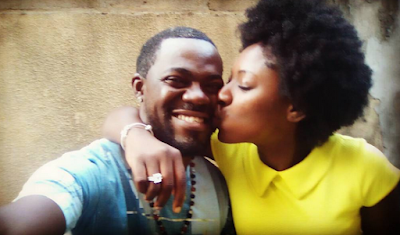 Another celebrity marriage is about to happen in the Nigerian entertainment industry as Actress Yvonne Jegede who turned 33 years old today, Thursday, August 25th and got engaged to another star . The actress has indeed come a long way from appearing in Tuface's Iconic African Queen video and then going on to do countless movies in Nollywood. She also doesn't hide her age compared to others all those actresses who are never older than 30 every year.